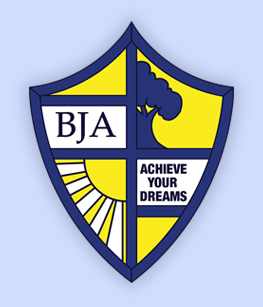 If you’d like to get in touch with via email please email the school office at office@balfourjuniors.org.uk or our Headteacher Kim Parnell at kparnell@balfourjuniors.org.uk. If you would like to get in touch with our SENCO – Mrs P. Dennis – please contact the school on 01634 843 833 ext. 5007 or email pdennis@balfourjuniors.org.uk.